Weekend Ltd has own specialised transportation with refrigiration and air-conditioning instalation, which is a major component for good storage and perfect quality of food products. The sales are accomplished through lorries with installed refrigerating systems and mobile paying terminals. All of the made sales are automatically filled into our data software. In this innovative way we control not only the quality of our products but also the quality of our services. The company also has own logistical depot, which is divided into 2 floors. 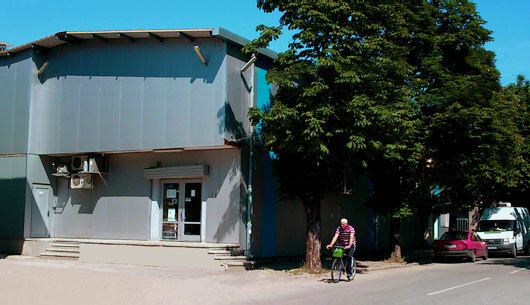 On the first floor are located the refrigeration rooms, all of which are proven by the Organization of the standardization activities in Bulgaria. Customers can come and visit us directly at the depot, they can order through the telephone or directly to the lorries dealing with the deliveries.